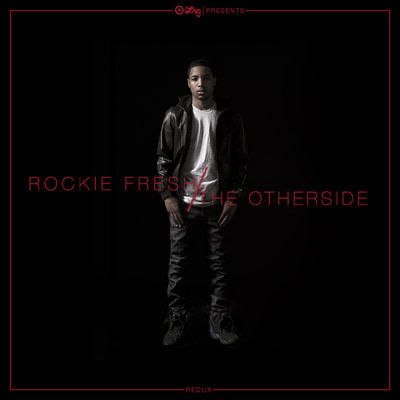 Mixtape: Rockie Fresh "The Otherside Redux"
Rising Chicago rapper Rockie Fresh has been making noise on the underground scene since last year&apos;s release of his mixtape The Otherside. Now Rockie is back with a follow up entitled The Otherside Redux in conjunction with 2DopeBoyz, LRG and HotNewHipHop. The project features a mix of new music and remixes from the original mixtape. Rockie also packed the guest list as appearances include Casey Veggies, Lil B, Naledge, Phil Ade, Taylor Gang’s Cardo & Sledgren and more. Check out the entire mixtape below.